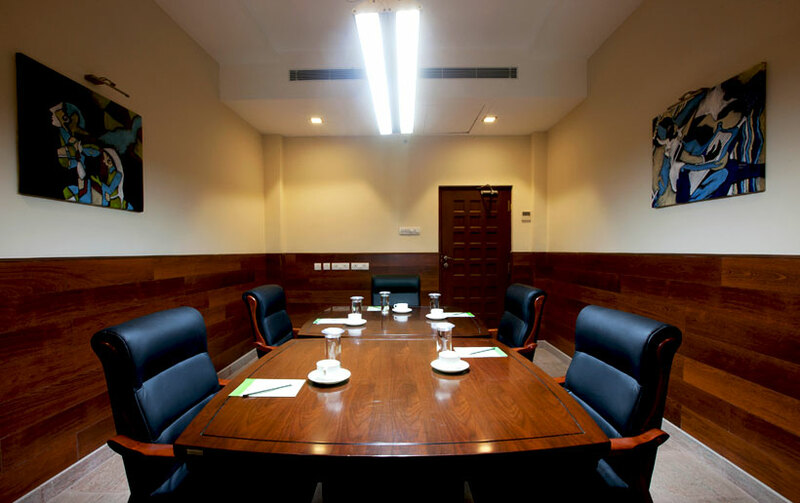 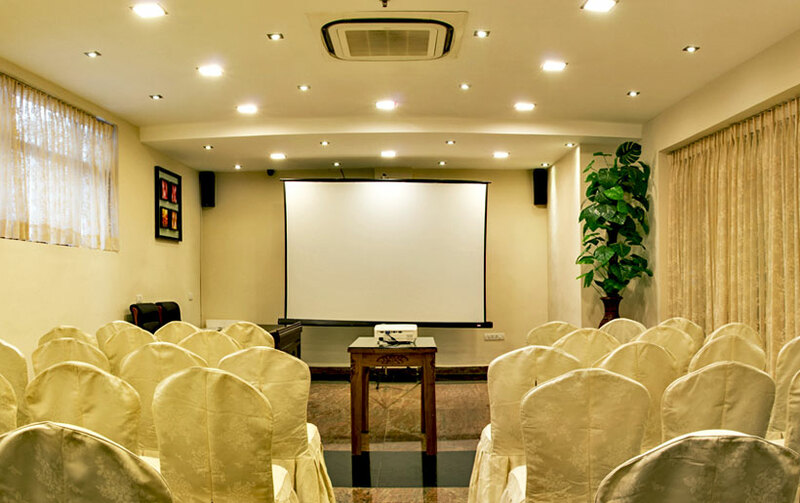 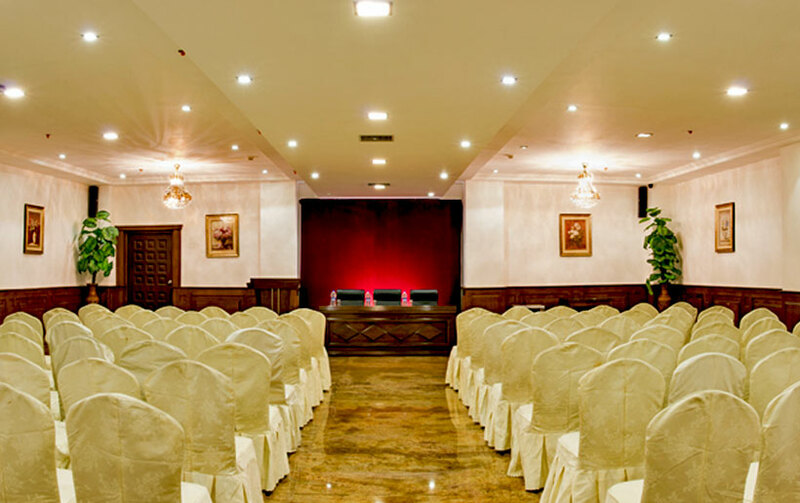 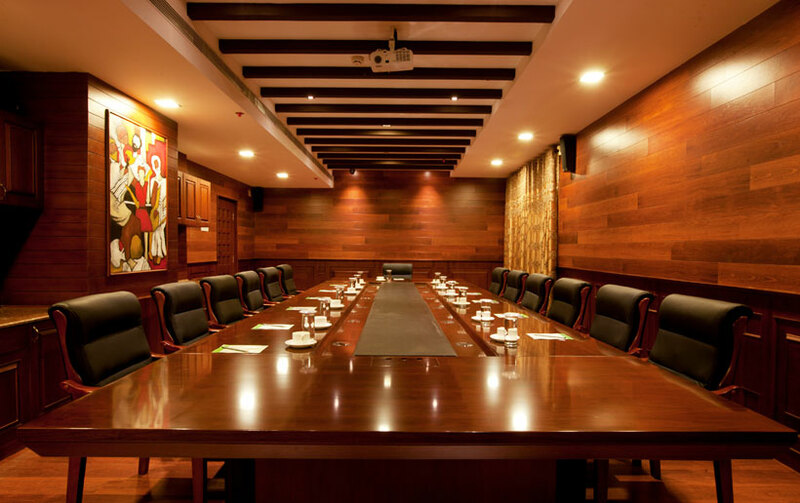 Our guests, who would like to enjoy pleasant stay while performing their requisite work responsibilities like meetings and conferences, JC Residency is perfectly equipped to respond to this multitasking challenge and that too with perfect ease. 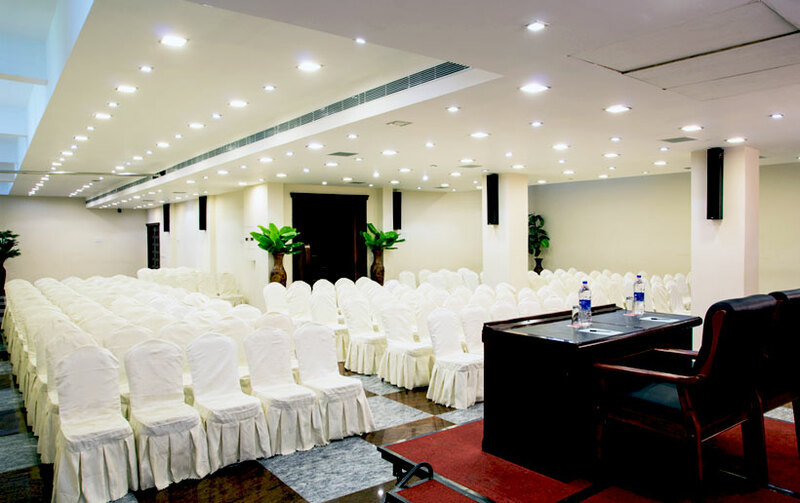 We have put lot of efforts and consideration while choosing the interiors, furniture, lighting and other amenities. 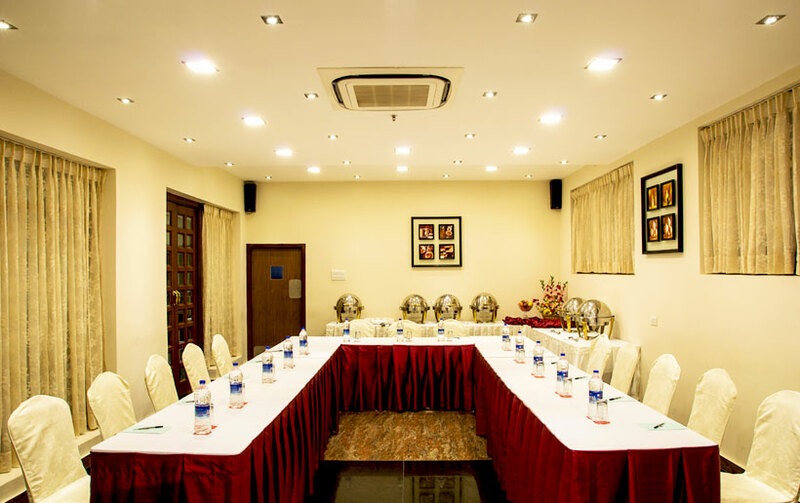 The ambience is sober yet soothing to offer maximum comfort.